Location Location! 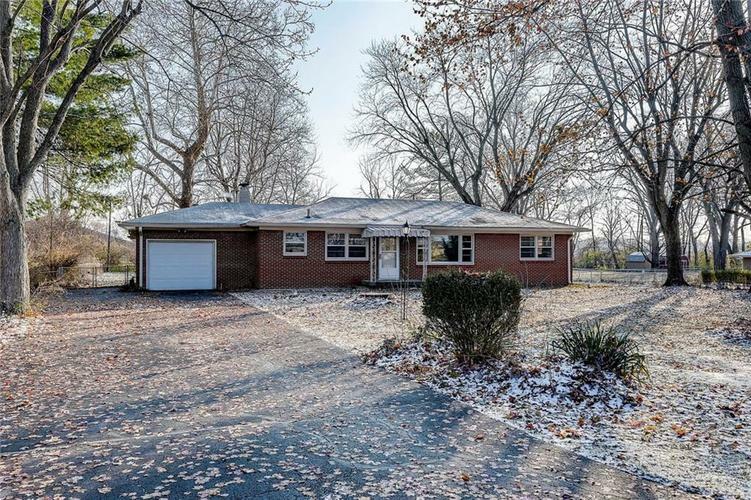 Beautifully Upgraded 3 bedroom, 1 1/2 Bath Brick Ranch Home on .82 Acres with Fenced Backyard. Newer Laminate Flooring in Foyer and Great Room. Wonderfully Updated Kitchen Includes All Stainless Steel Appliances, Beautiful Countertops and Backsplash. New Bathtub in Full Bathroom. Large Heated Workshop/Storage Attached to Back of Garage. Easy access to Highways. Close to schools and shopping. Must view pictures then come visit us! You won't want to wait. Directions:East on 56th Street from Lafayette Road to first Street on right which is Monica - home is on left.